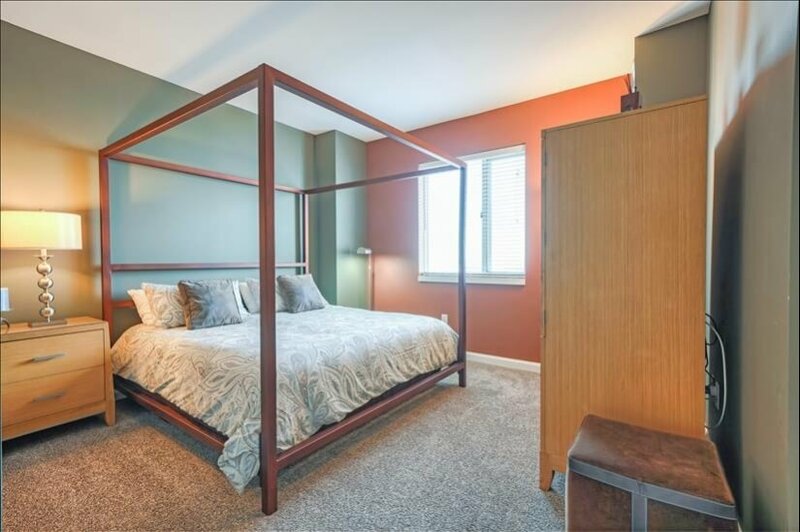 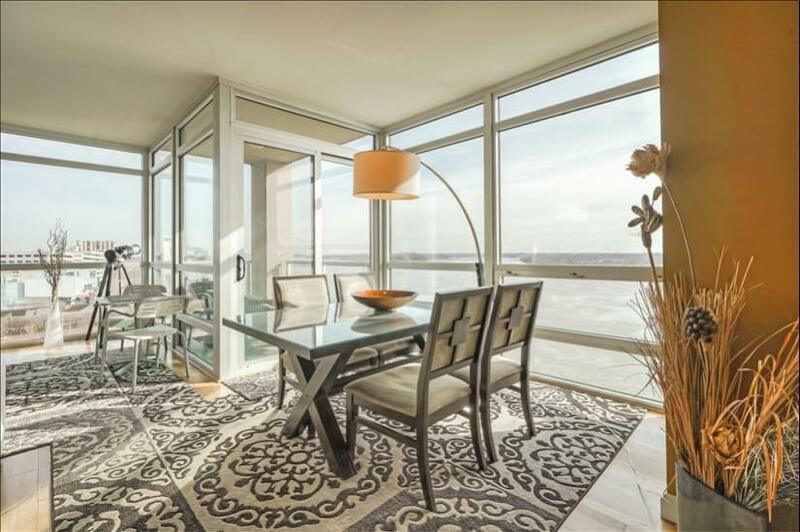 $4,100 per month for a 3 + month stays. 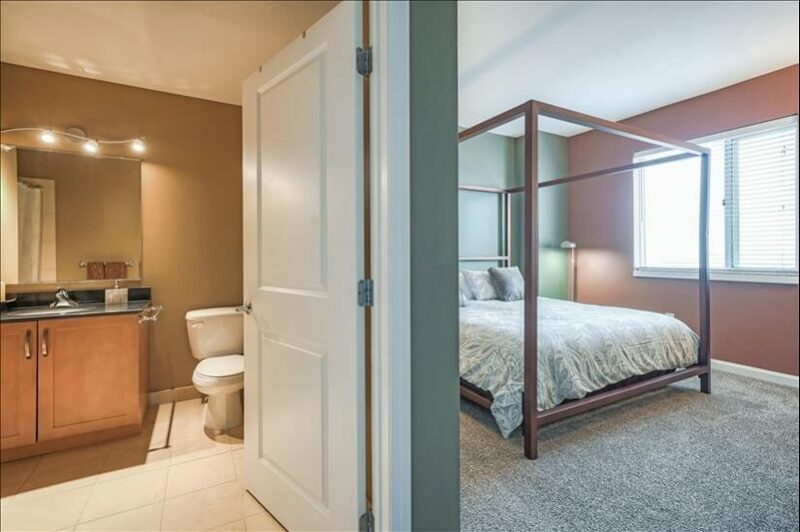 Plus utilities. 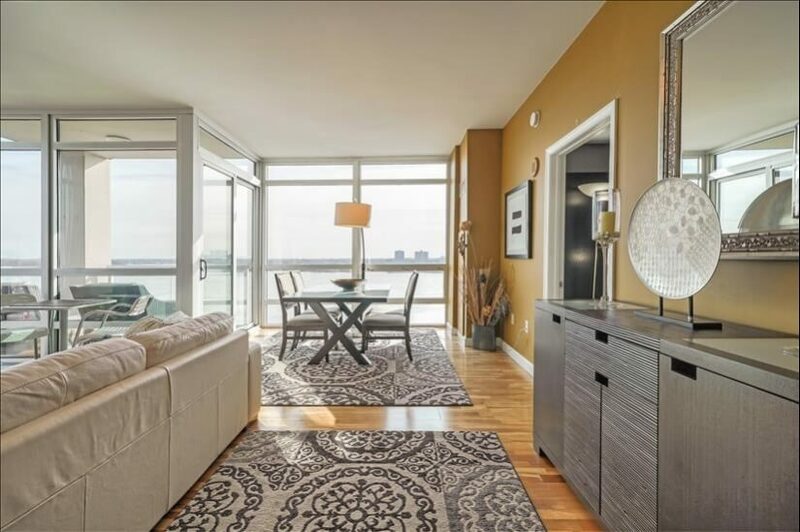 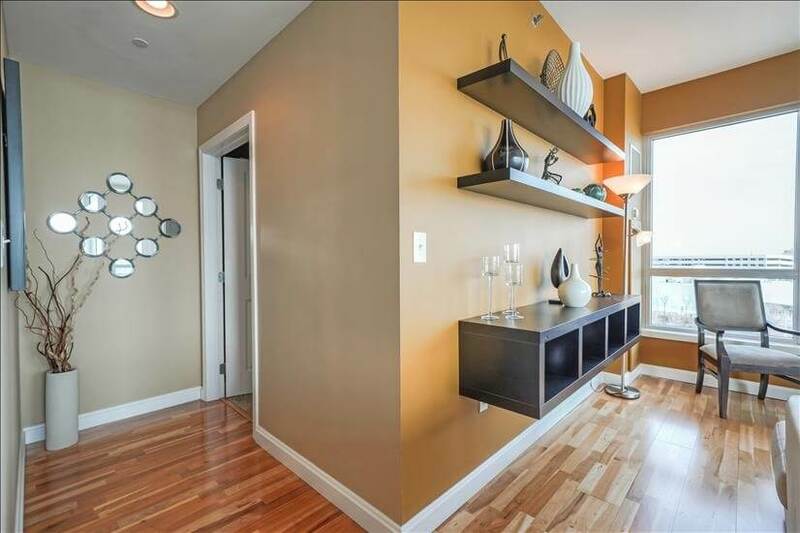 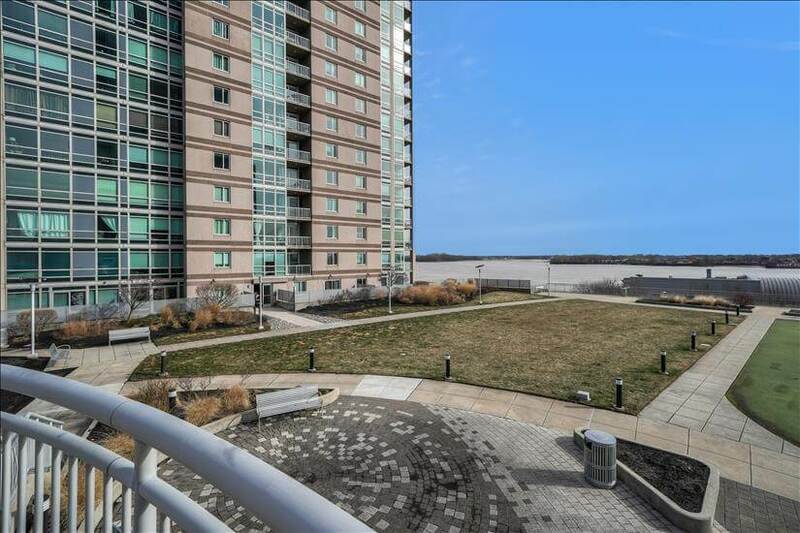 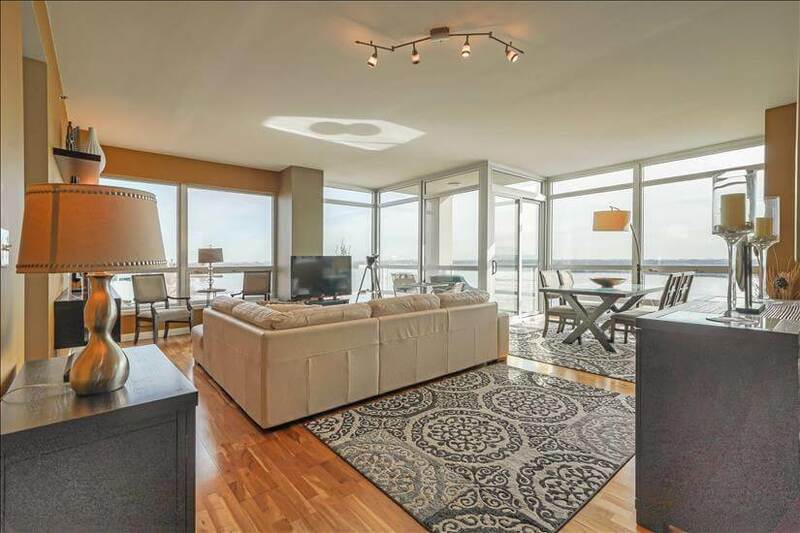 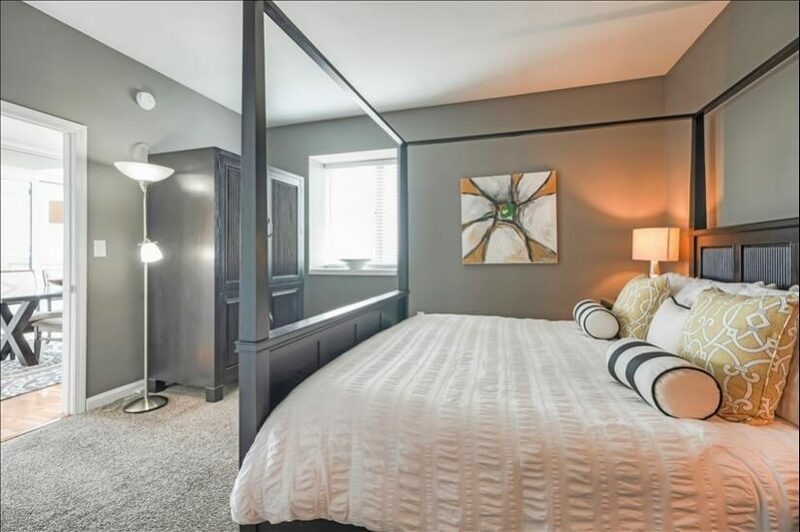 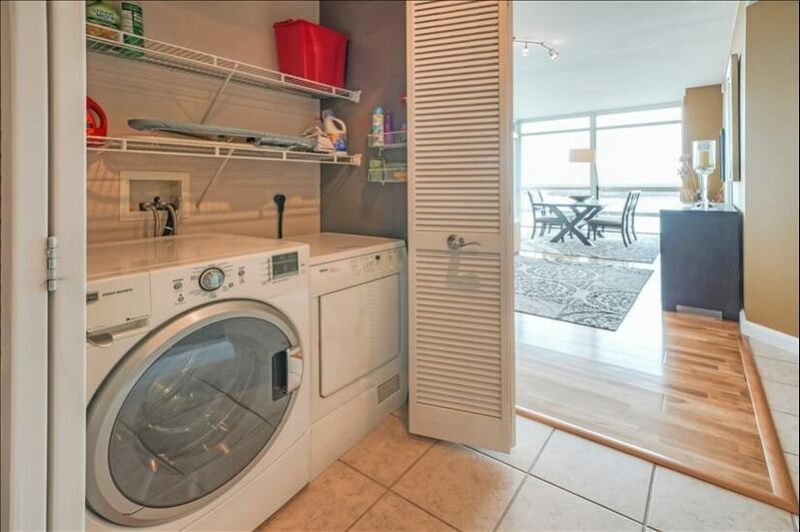 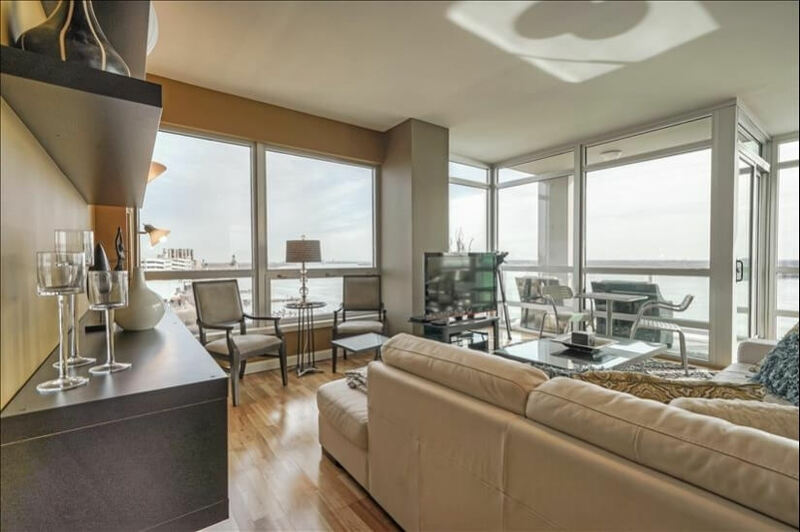 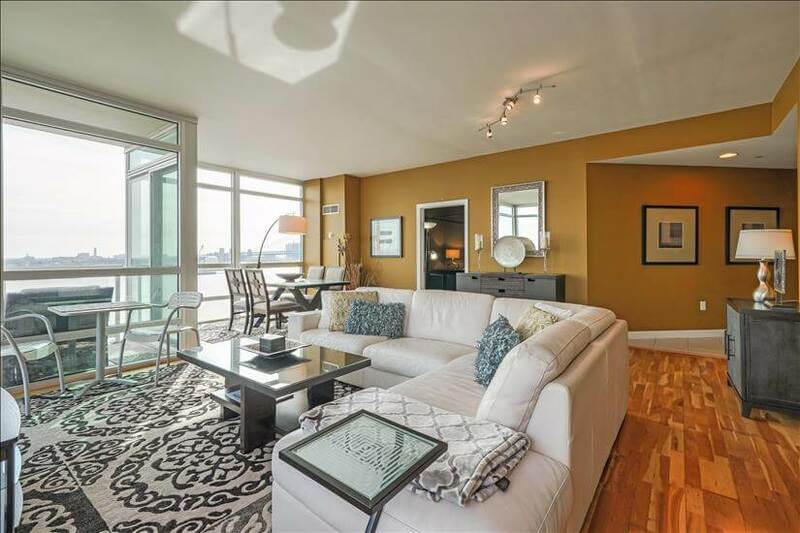 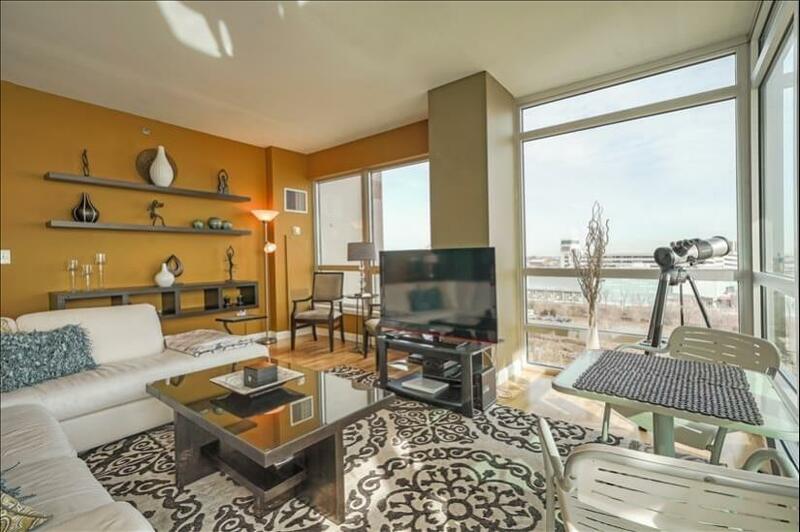 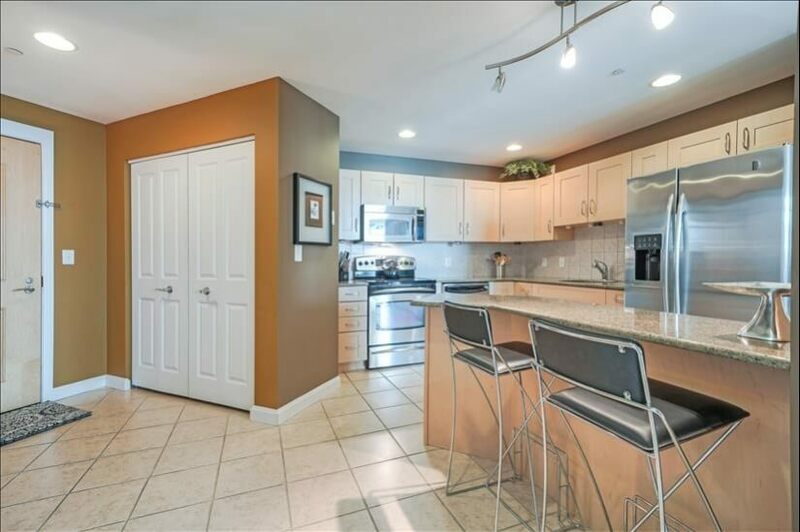 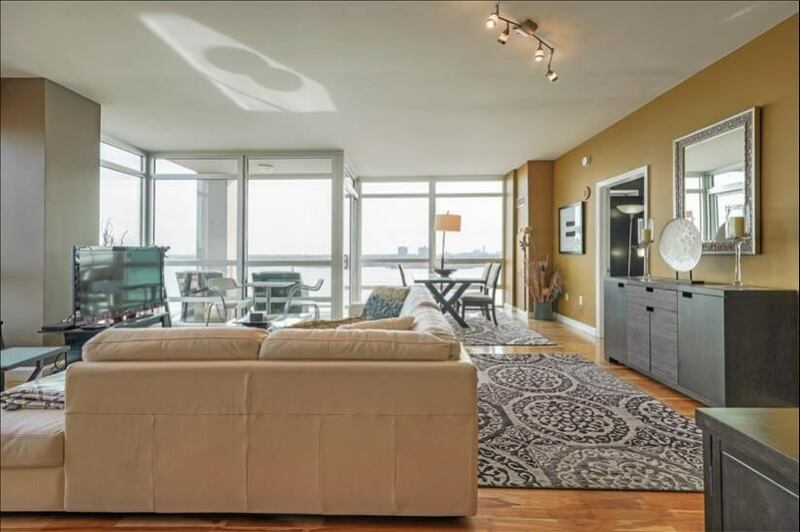 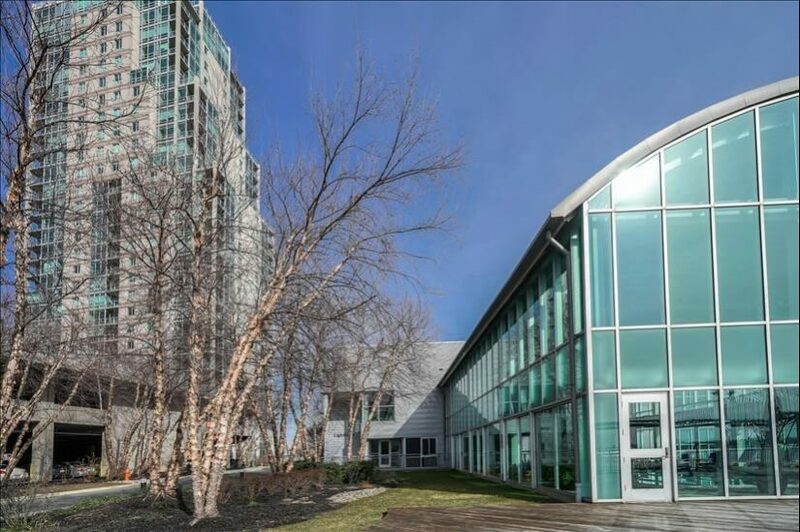 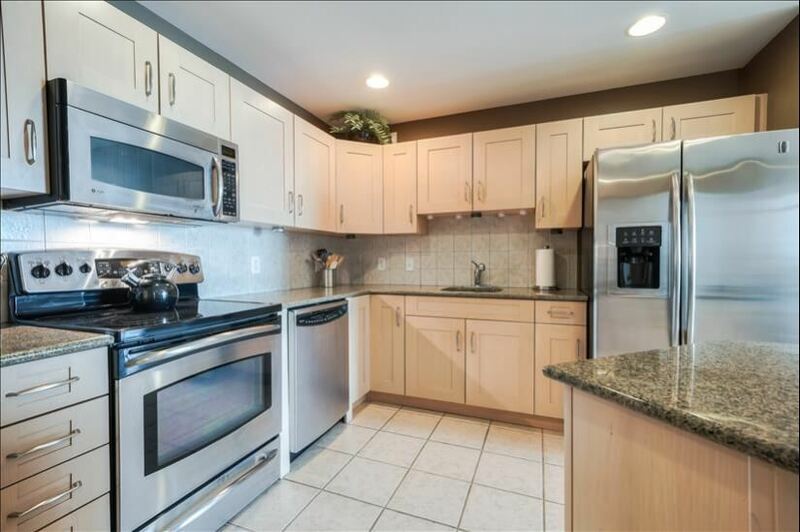 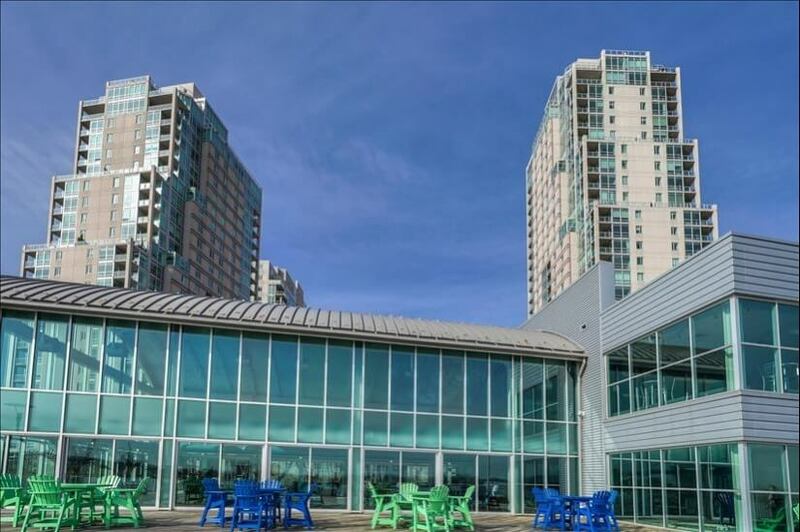 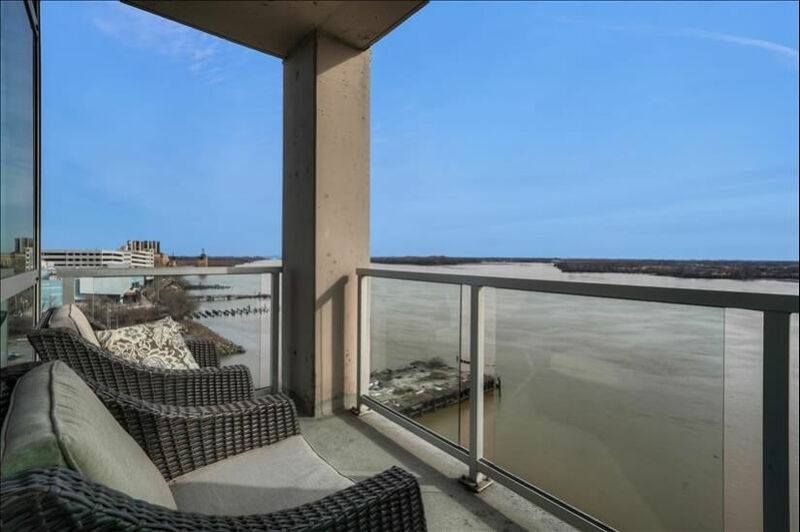 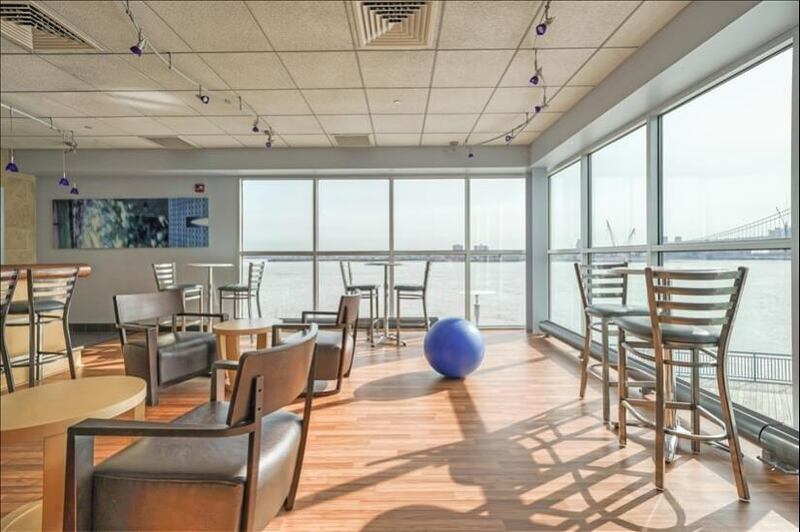 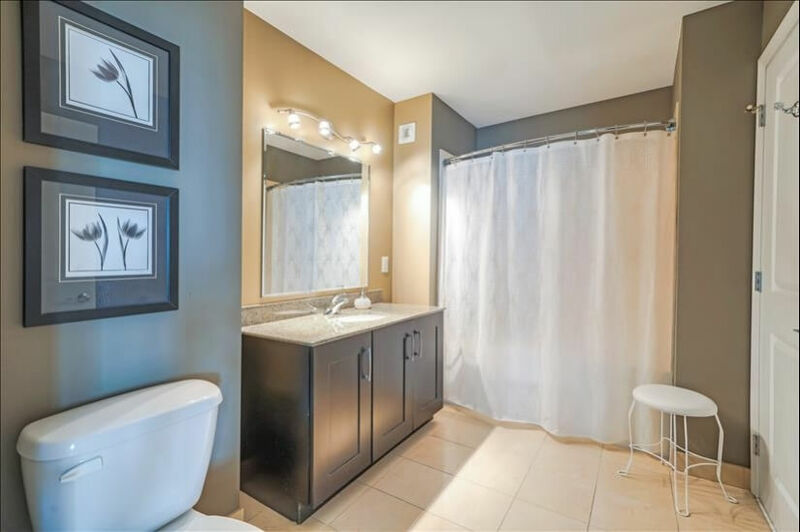 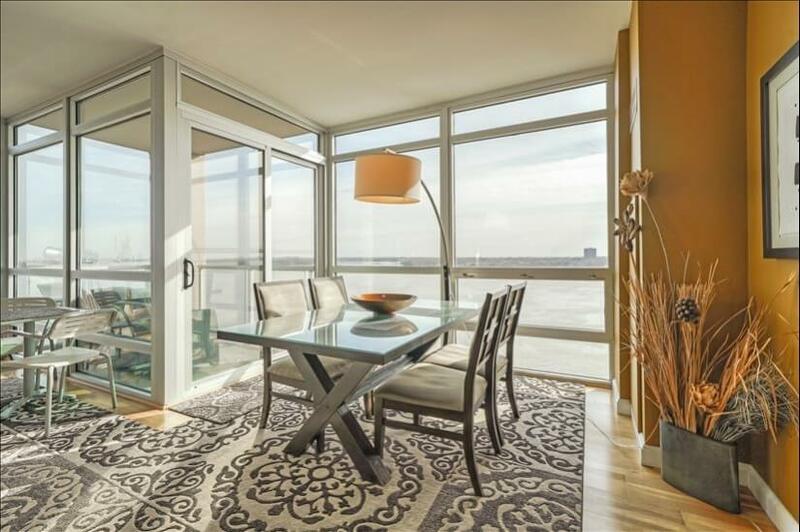 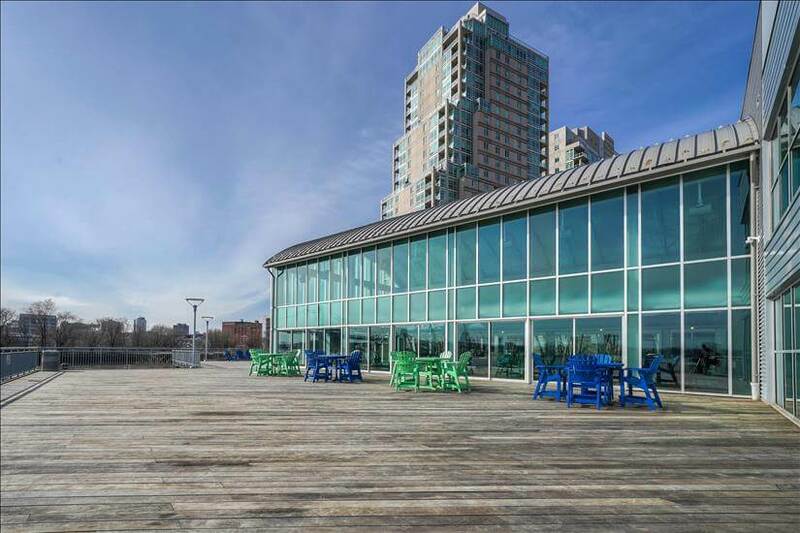 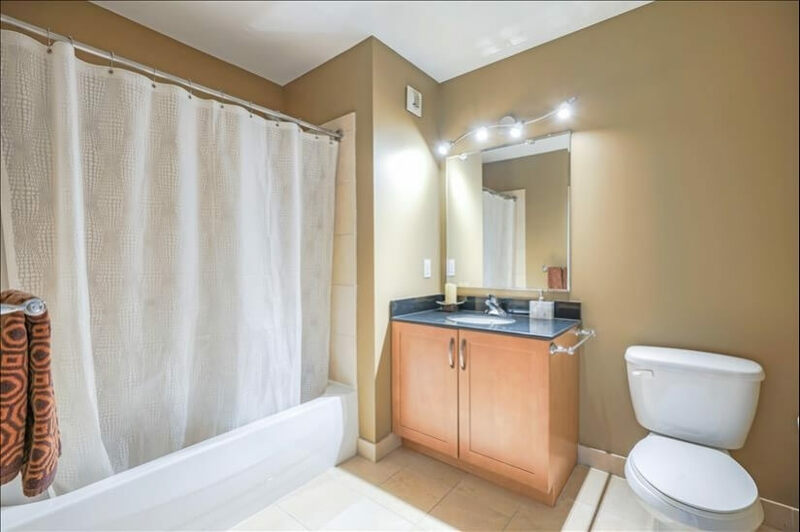 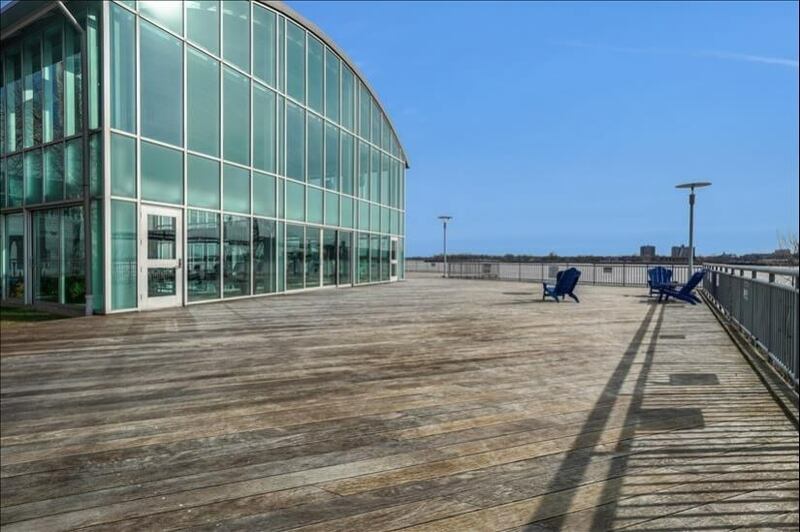 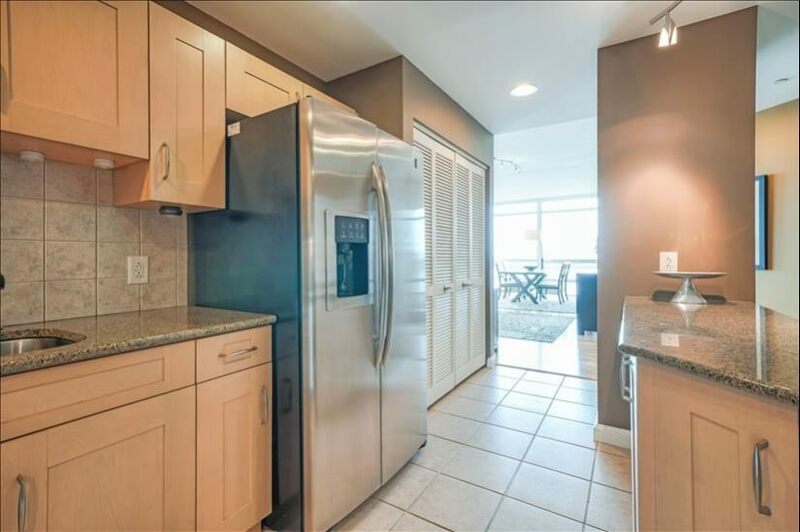 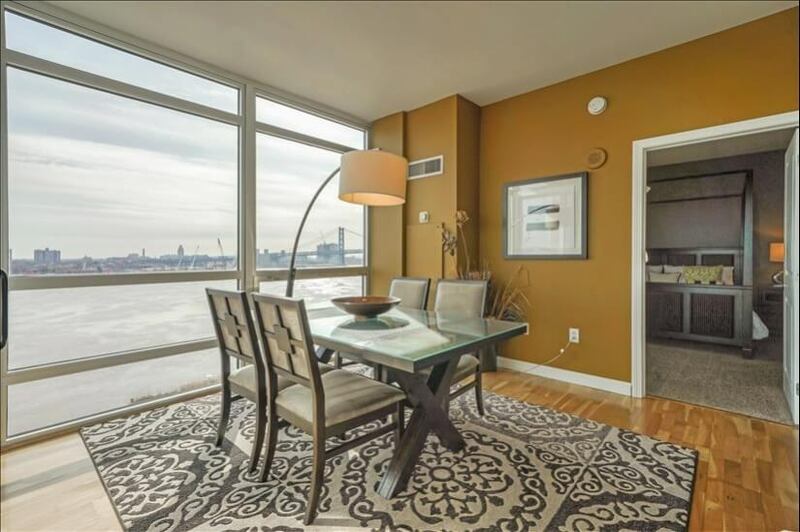 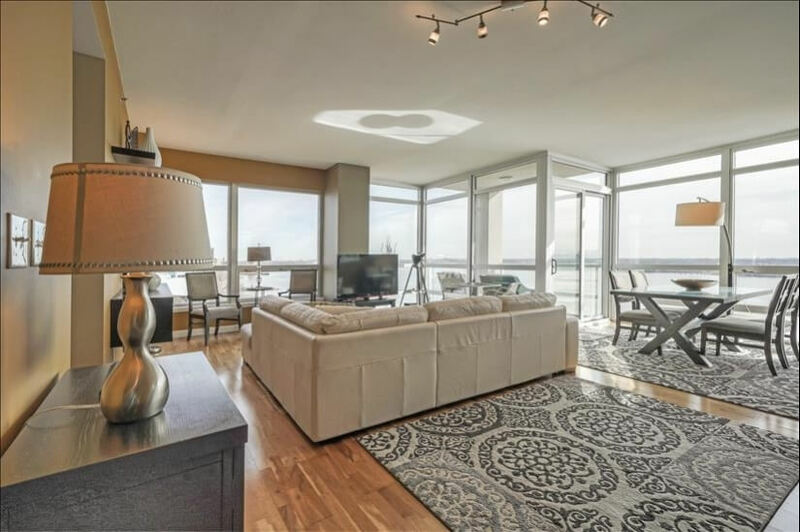 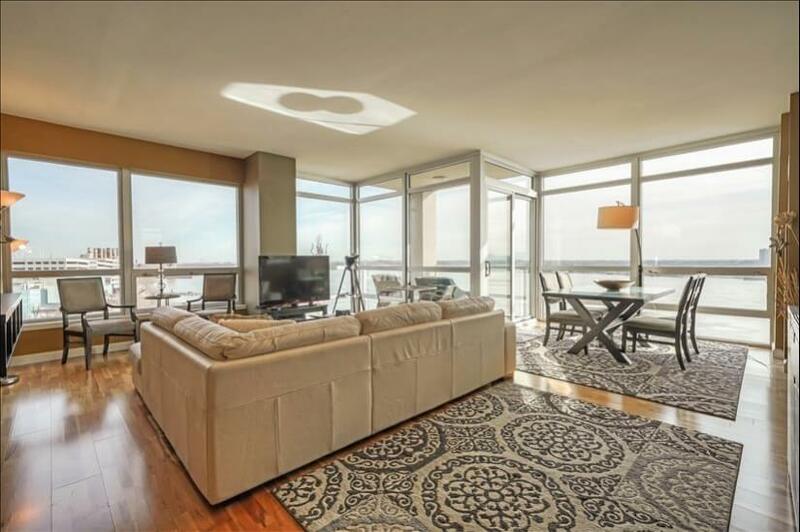 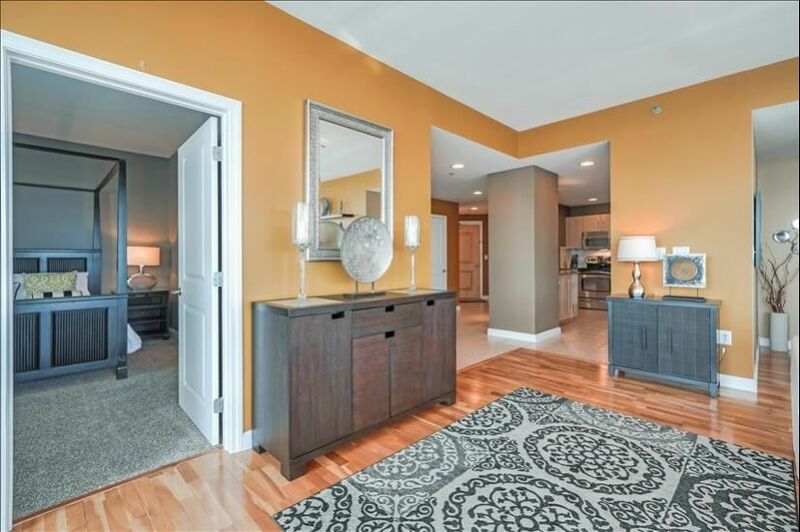 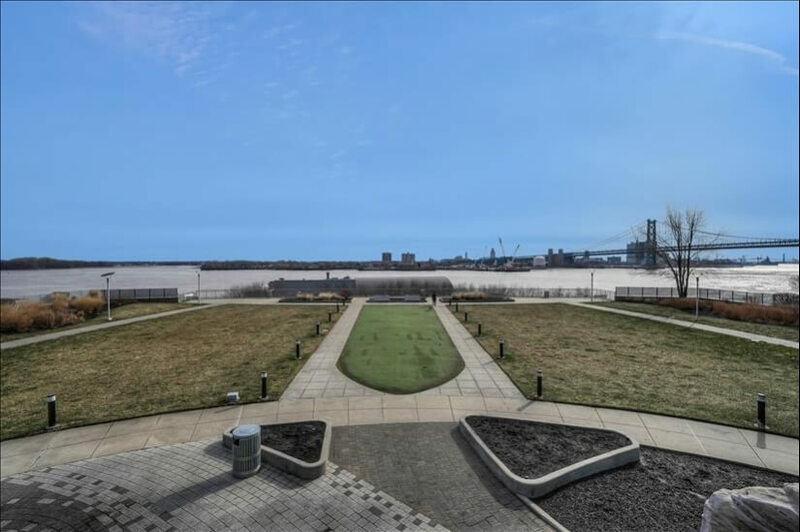 Beautifully decorated, fully equipped, 2 bedroom, 2.5 bath condo with oversized windows with great panoramic views of the river in the WATERFRONT SQUARE Condominium and Spa. 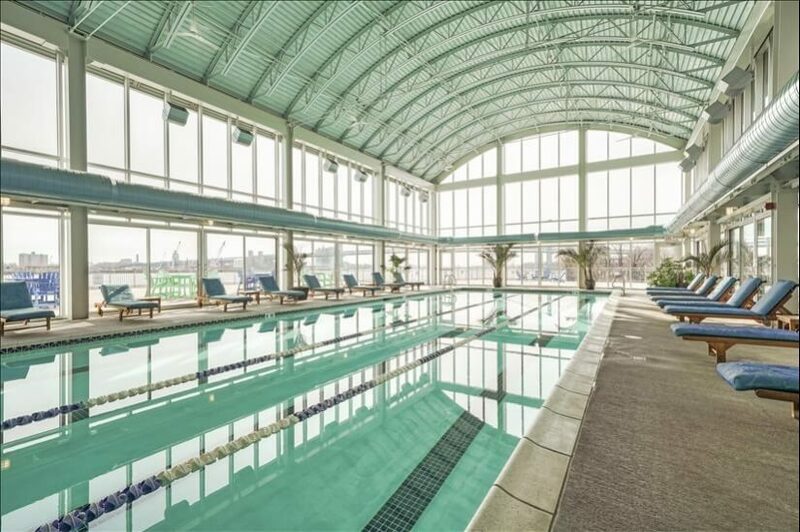 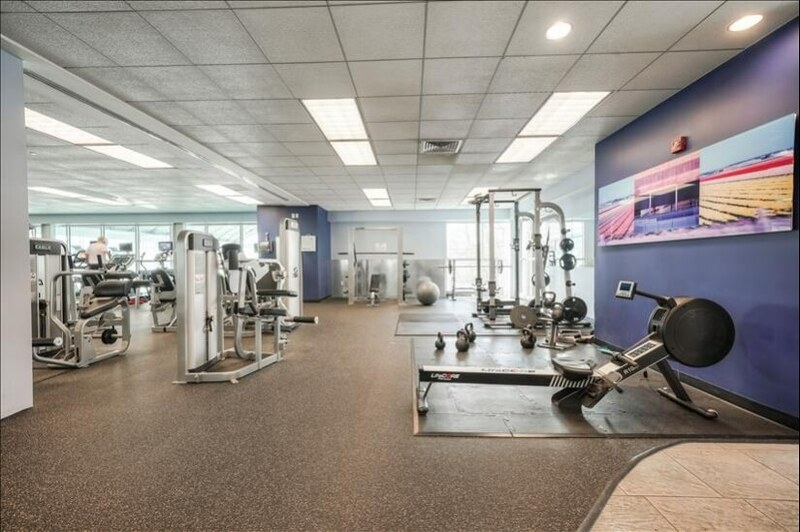 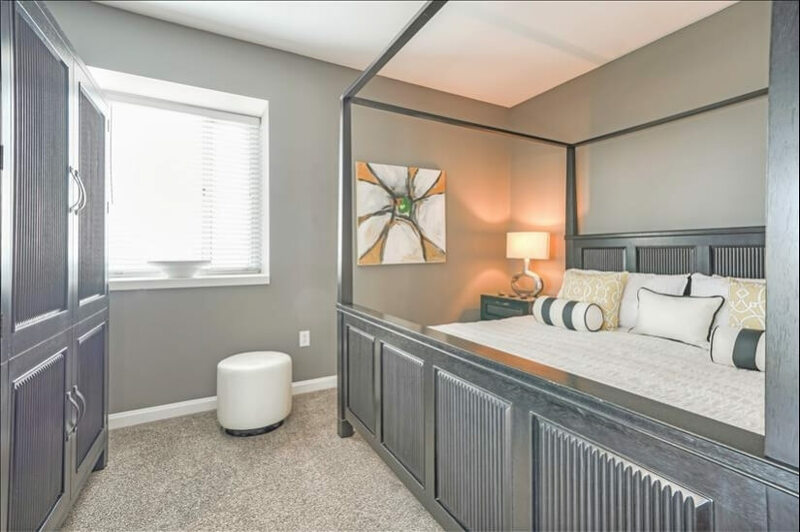 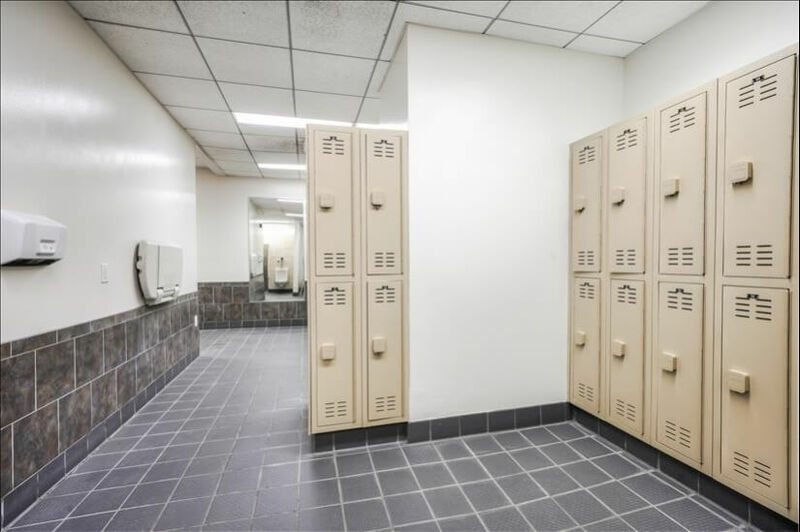 Reception concierge desk, 24 hour security, gated community, bicycle racks, in door olympic size pool, huge river front deck, putting green, fitness center. 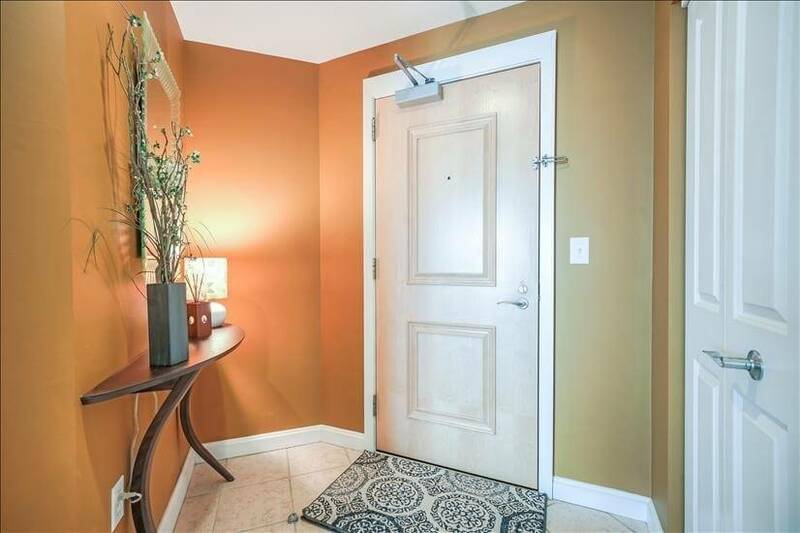 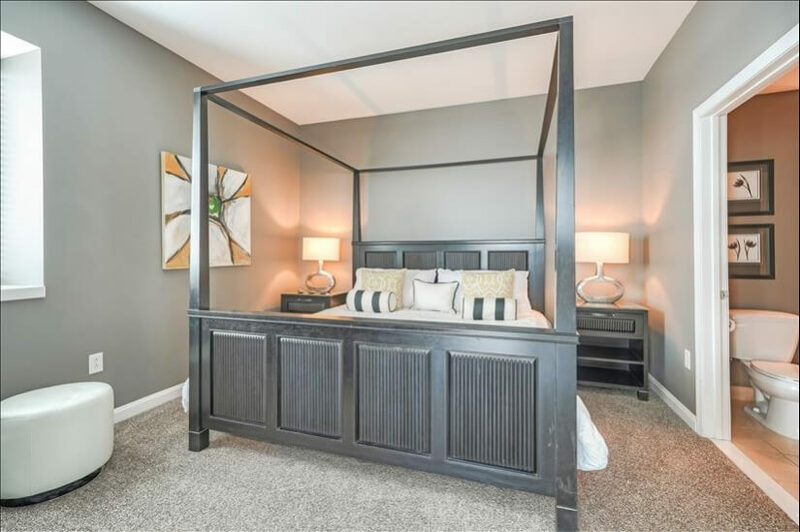 10 minutes away from all of the sporting fields and concerts. 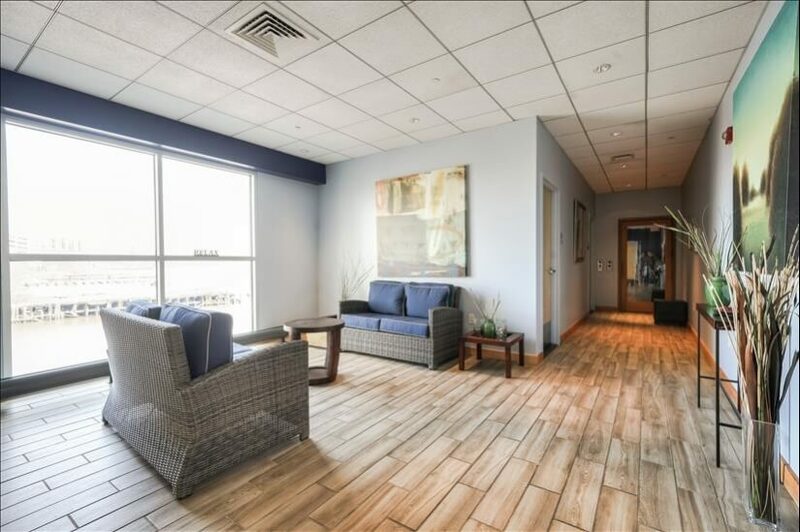 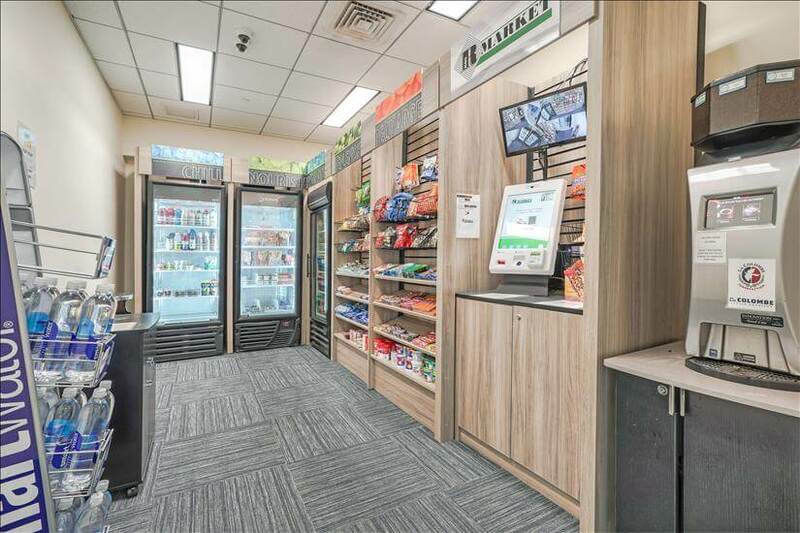 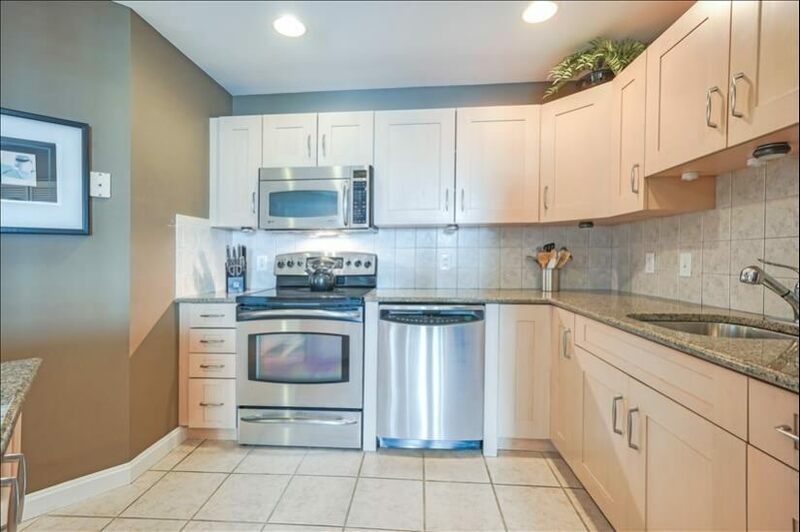 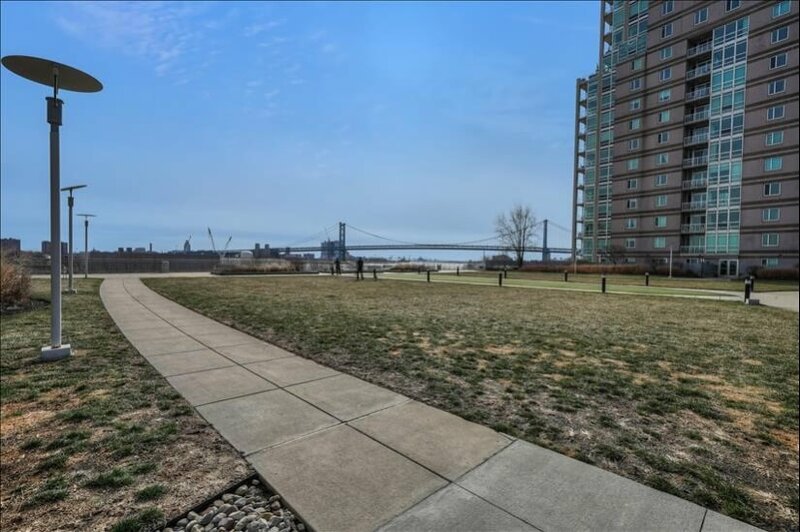 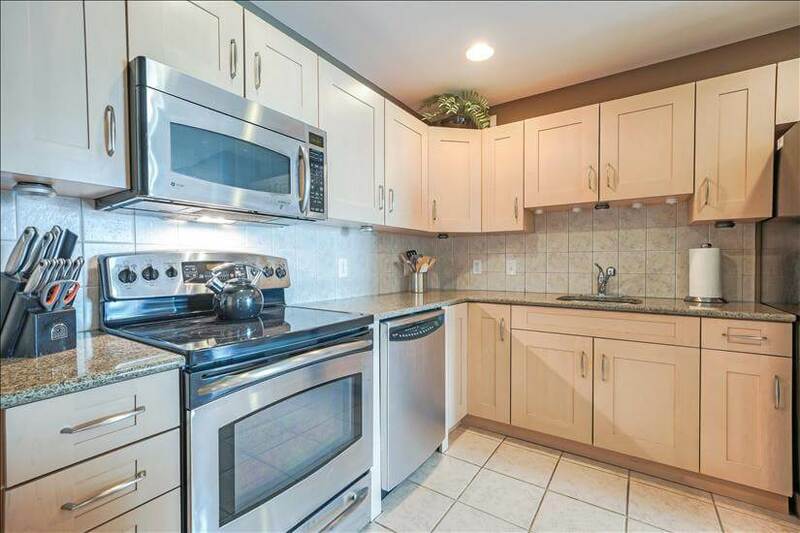 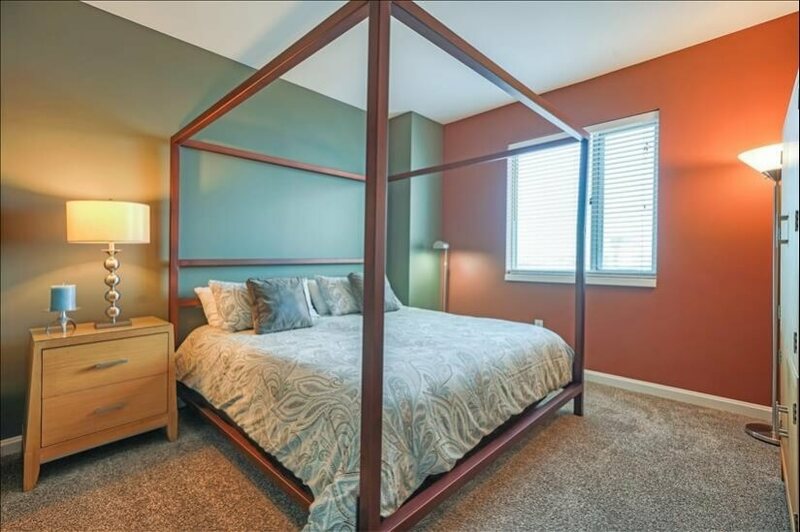 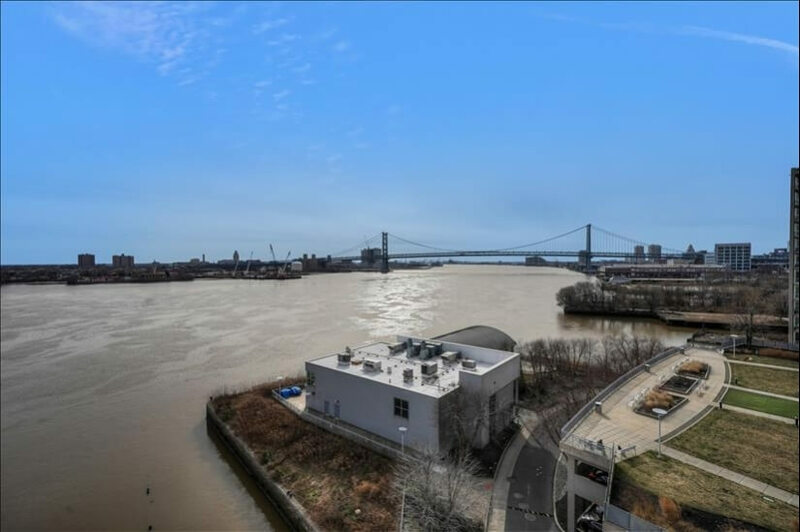 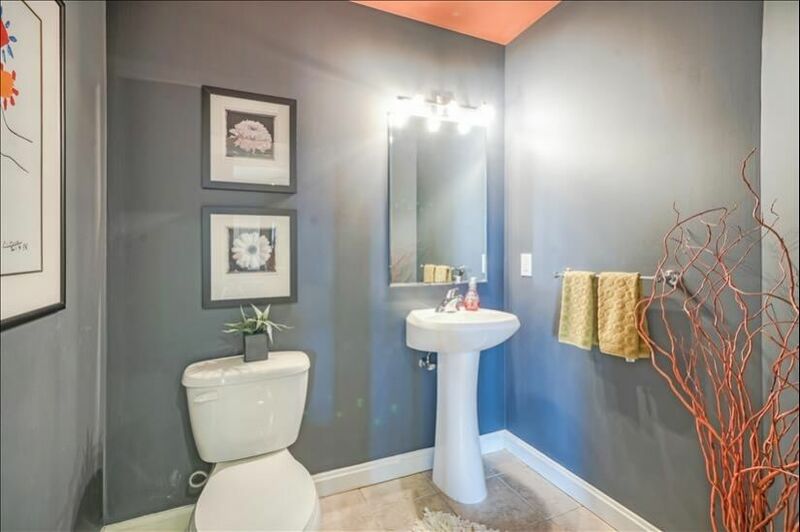 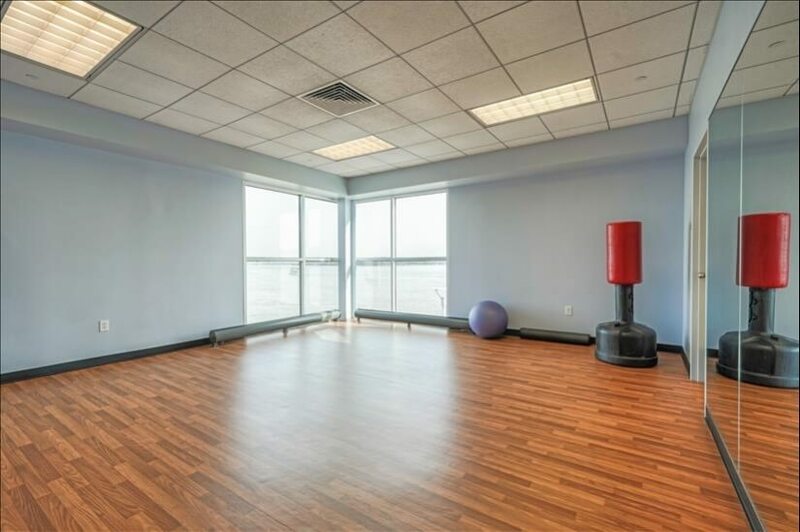 Close proximity to Ben Franklin Bridge, Walt Whitman Bridge, I-95, 676 and Sugar House Casino on the River. 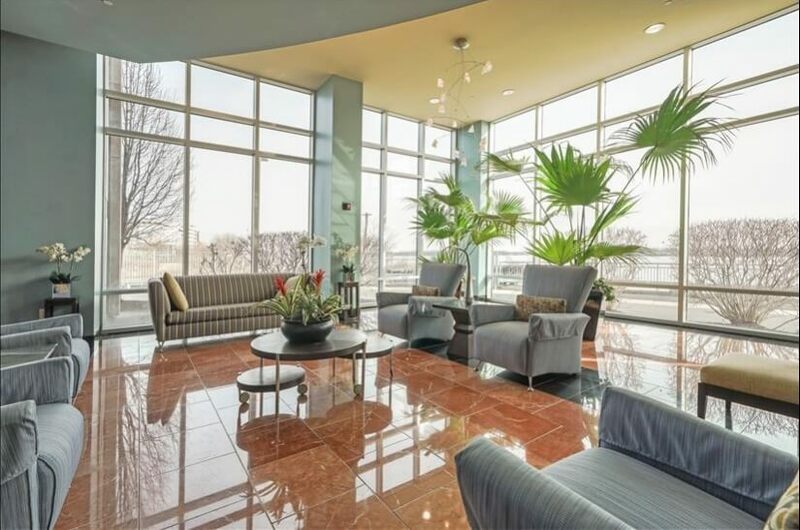 Close to Pennsylvania Hospital and Jefferson Hospital.